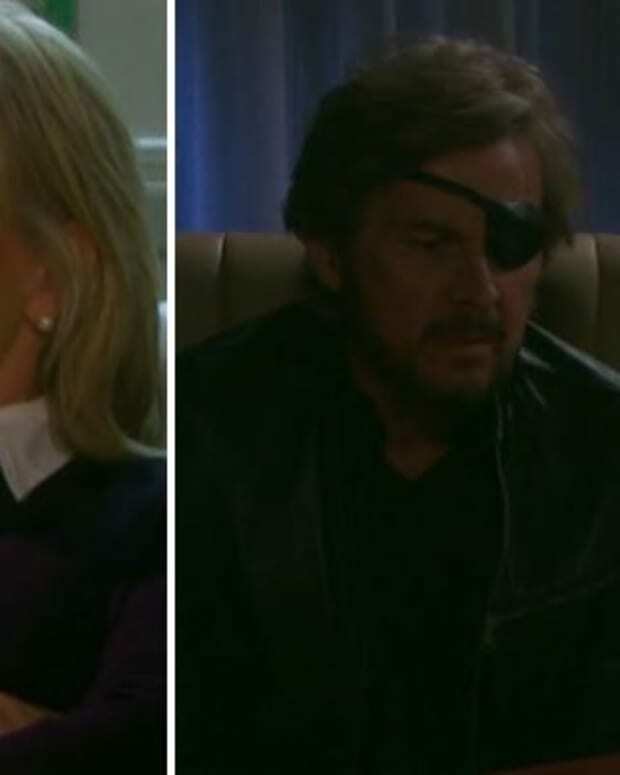 It&apos;s said a picture is worth a thousand words, so here&apos;s a 5,000-word Days of Our Lives recap for February 10, 2016. Why do father/son relationships have to be so difficult? Awkward! Dracula (Thaao Penghlis) gives Chase (Jonathon McClendon) a meal. Doesn&apos;t the boy know there&apos;s always a catch? How better to forget scary dreams about Andre hurting Ciara (Vivian Jovanni) than to play cards and talk boys with your daughter? I am woman, hear me roar, you chauvinist Brady pig! 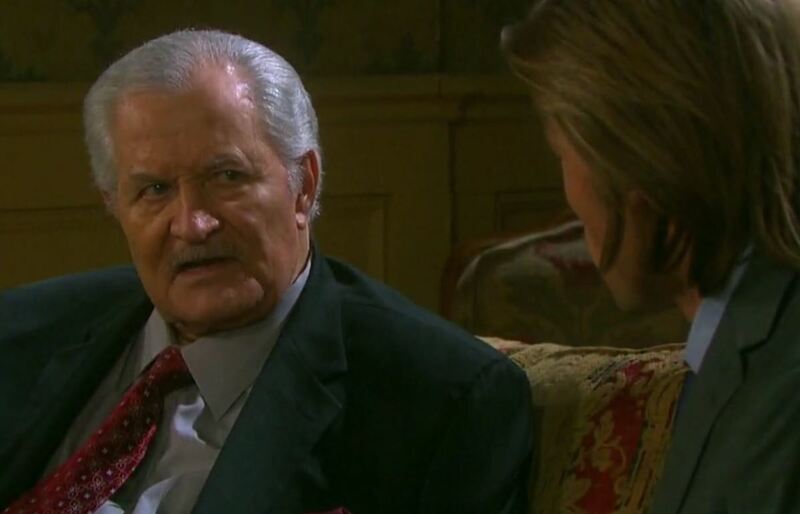 Victor (John Aniston) learns Fabio, er, Philip (John-Paul Lavoisier) has been working with his dastardly brother Deimos (Vincent Irizarry) and pulls a Trump. You&apos;re fired! 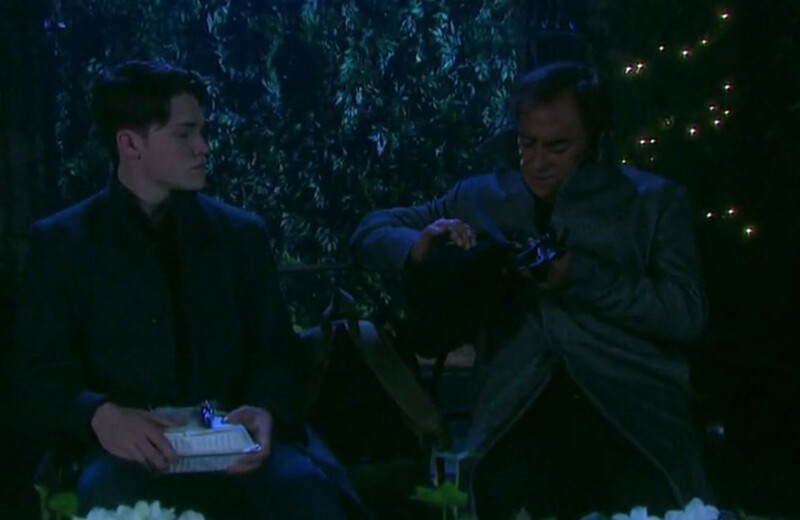 What were your favorite moments from Days of Our Lives?